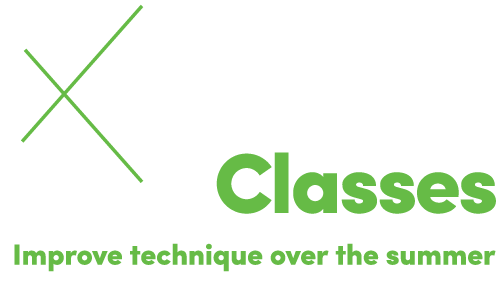 Open to competitive-level students from any dance school, our open classes give your child the opportunity to experience our top-notch training and learn from special guest instructors. Students from a variety of studios take advantage of these classes to stay in shape, improve their technique over the summer, or be assessed for a competitive team at Elite. Discover the Elite advantage and the difference a comprehensive dance education makes.